Containing milk proteins (rennet casein, lactalbumin and calcium caseinate), milk powder, two different nut meals, vitamealo, crushed hempseed and birdfood by the way of the highly effective sluis CLO. 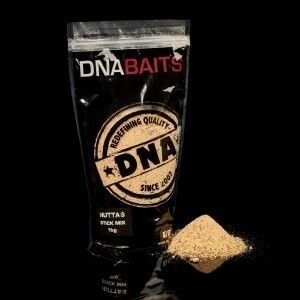 This bait is naturally sweet and has a low level creamy fruit flavour. Digestive aids enhance it’s winter effectiveness whilst tigernut milk adds to the creamy taste. Also included is corn syrup, which along with possessing natural enzymes to aid digestion during the winter, has a high soluble sugar content which provides a steady release of fish attracting signals. 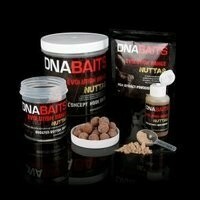 This is enhanced further by the baits open texture which allows these natural attractors to flood out quickly. 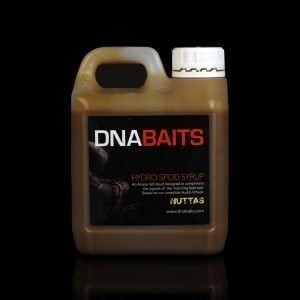 Although all our baits are very effective all year round, we were forever getting asked for a quality nut / birdfood bait from customers during the colder months so here it is. 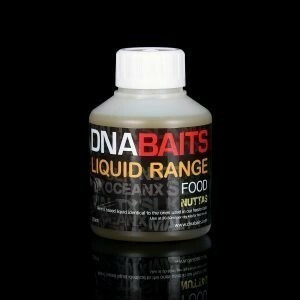 During testing we have found this bait to have a massive edge on fishmeal dominated waters during the summer when the majority of anglers switch back to their preferred baits. 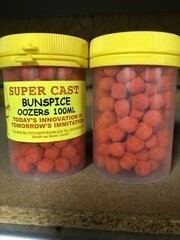 Usually fishmeal based. 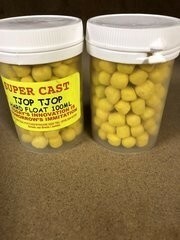 This stabilized version of the bait has a low level food grade preservative inclusion and a gentle extended drying process. 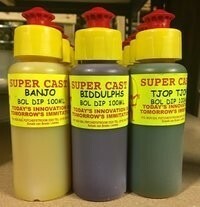 We strongly recommend that to ensure this shelf life is reached the product is kept dry, cool and condensation free. If these recommendations aren’t met then we can’t guarantee the shelf life of this product.